Press Release: September 18, 2017 – On September 18, 2017, Salt Lake City Mayor Jackie Biskupski announced Jon Larsen as her choice for the Transportation Division Director of Salt Lake City. Jon has extensive experience with transportation across the Wasatch Front. Serving as the director of modeling and data for the Wasatch Front Regional Council for the past six years, Jon led a team of engineers and planners in providing technical analysis for all modes of travel. He previously worked as a transportation engineer and project manager for both WCEC Engineers and Fehr & Peers. “This is a unique position that is certainly a tall order, but I believe my experience has prepared me for the job,” Jon Larsen said on the appointment. The Transportation Division is responsible for the planning, design, and operation of the transportation system across Salt Lake City, including walking, biking, transit, and auto travel. As director, Jon will manage programs and initiatives to improve mobility and access and will lead in support of an improved, sustainable transportation grid. Jon will take the lead in implementing Salt Lake City’s first ever Transit Master Plan, which focuses on increasing connectivity, affordability, and enhanced transit routes to improve the city’s transit network. The City Council is holding a public hearing on the plan this Tuesday. 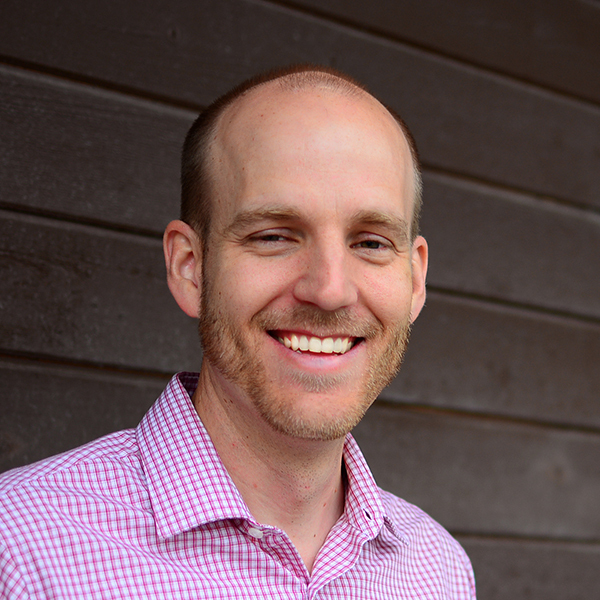 Jon currently sits as the chair of the Utah chapter of the Congress for the New Urbanism (CNU) and is an active member of the Utah chapter of the Institute of Transportation Engineers (ITE). He holds a master’s degree in Civil Engineering from Brigham Young University. Jon Larsen is scheduled to begin his new position on October 9, 2017. This position is not subject to City Council advice and consent.